Making wine in his native Nieva, winemaker Ismael Gozalo would rather downsize than go conventional. 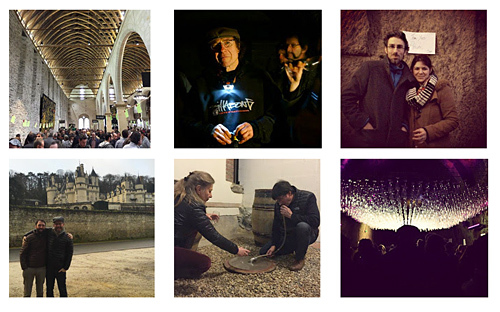 Known by some as “El Mago de las Verdejos” (Wizard of the Verdejos), Gozalo’s MicroBio flouts convention in the spirit of small production, terroir-driven, natural winemaking. 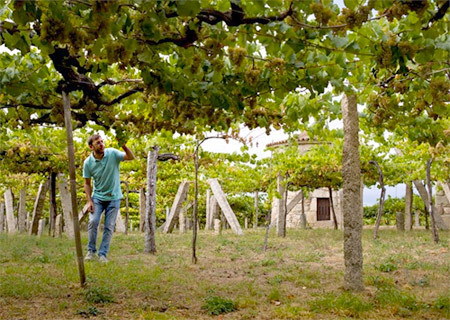 Isamel’s family owns some of the oldest (between 100-200 years old) ungrafted pre-phylloxera vines in Rueda, and MicroBio’s grapes are sourced from a selected five hectares of their thirty. Unfiltered, unclarified and with no added sulfites, MicroBio is a testament to the purity of the vines. 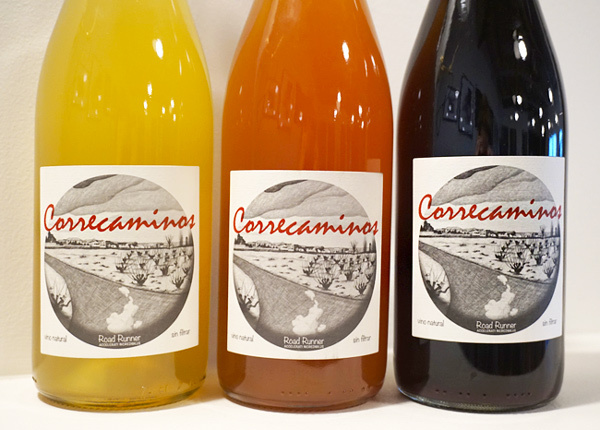 An expression of Gozalo himself, the Correcaminos (roadrunner) trilogy are vibrant, dynamic, and youthful, yet with enough structure to hold their own. 100% Tempranillo, the Tinto carries notes of sour cherry, plum, and a hint of tobacco, while the bright, vivid and fruity Rosado lands with sour strawberry and grapefruit on the nose. 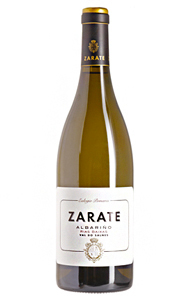 As fresh as you will find it, the Verdejo has the structure and intensity to make it the perfect white for the winter, with notes of lemon, tangerine and sea salt.